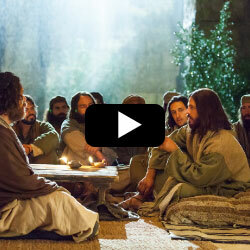 In this video, Jesus shares more of his parables. These three short parables have to do with the kingdom of heaven. Parable #1: The treasure hid in a field - “Again, the kingdom of heaven is like unto a treasure hid in a field; the which when a man hath found, he hideth, and for joy thereof goeth and selleth all that he hath, and buyeth that field” (Matthew 13:44-51). This means that the kingdom of heaven is so valuable that we should be willing to sell all that we have to buy it. In other words, we should also be willing to do everything we can to find God and Jesus and come into their kingdom after this life. We must be willing to change and repent, study our scriptures, and pray daily and think about Jesus frequently. 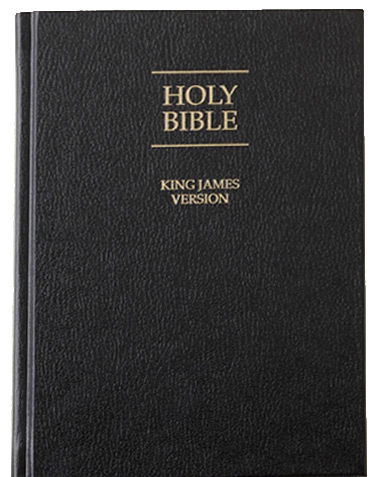 Parable #2 is about the kingdom of heaven compared to a merchant man - “Again, the kingdom of heaven is like unto a merchant man, seeking goodly pearls: Who, when he had found one pearl of great price, went and sold all that he had, and bought it.” This parable also infers that we should be willing to give away all of our worldly habits and lifestyle to know God and come into the kingdom of heaven after this life. See Parable #3 below. Now, onto the third parable: “Again, the kingdom of heaven is like unto a net, that was cast into the sea, and gathered of every kind: Which, when it was full, they drew to shore, and sat down, and gathered the good into vessels, but cast the bad away. So shall it be at the end of the world: the angels shall come forth, and sever the wicked from among the just, And shall cast them into the furnace of fire: there shall be wailing and gnashing of teeth.” One of the meanings of this parable could be that the kingdom of heaven attracts many people of different kinds. At the end of the world, the angels shall separate the good from the evil or from those that made an appearance of being righteous but inside were deceivers. These types of people are explained more in 2 Corinthians 11:13-15, “For such are false apostles, deceitful workers, transforming themselves into the apostles of Christ. And no marvel; for Satan himself is transformed into an angel of light. Therefore it is no great thing if his ministers also be transformed as the ministers of righteousness; whose end shall be according to their works.” So, let us be like the 5 wise virgins that filled their lamps with oil by practicing kindness and following the commandments of God.